Whilst at uni Benefit makeup was off the cards and being able to afford it again is such a luxury. 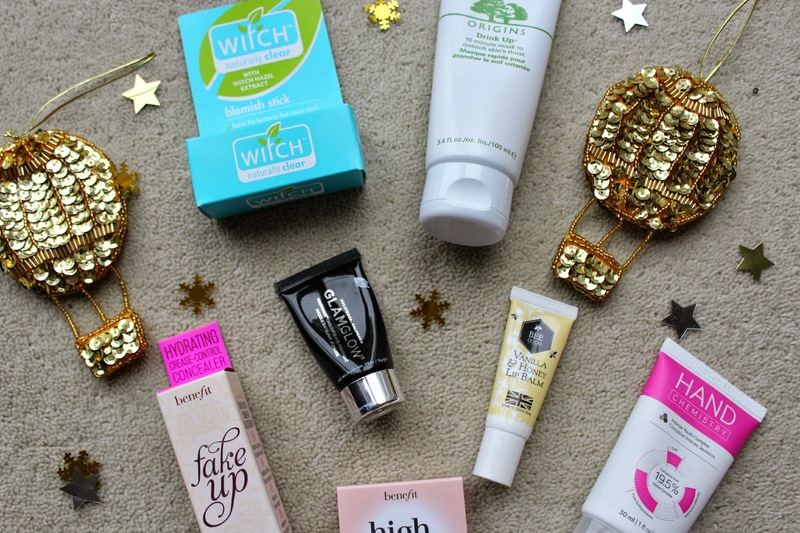 Benefit is one of my favourite beauty brands and I adore testing out their newest products. 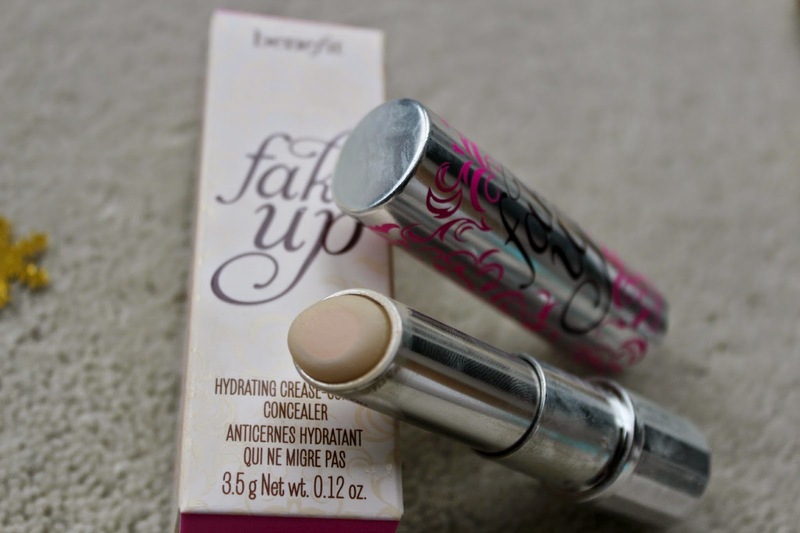 Fakeup came out about last year, sooo behind the times I know, I will probably do a full review on this at some point. 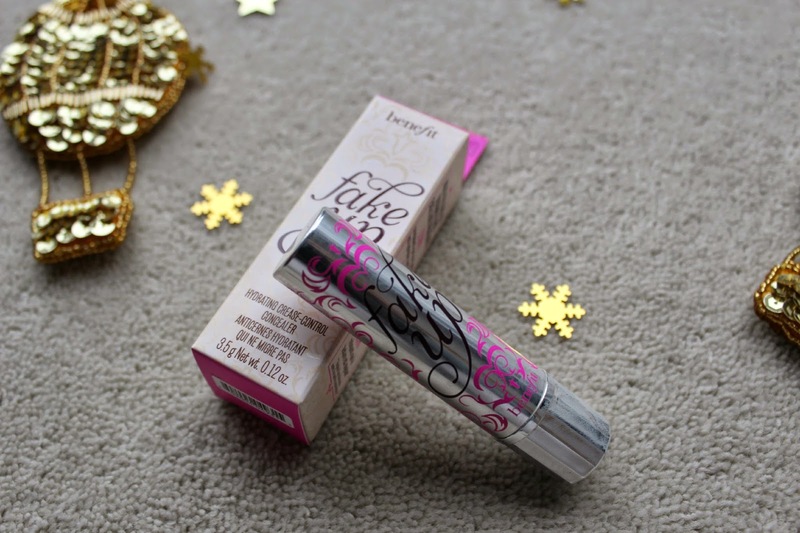 It’s definitely a winter essential as it is the least drying concealer I have ever used. It has hydrating crease control with vitamin E and apple seed extract. It really helps to cover my dark circles and does indeed help to brighten up my under eye area. 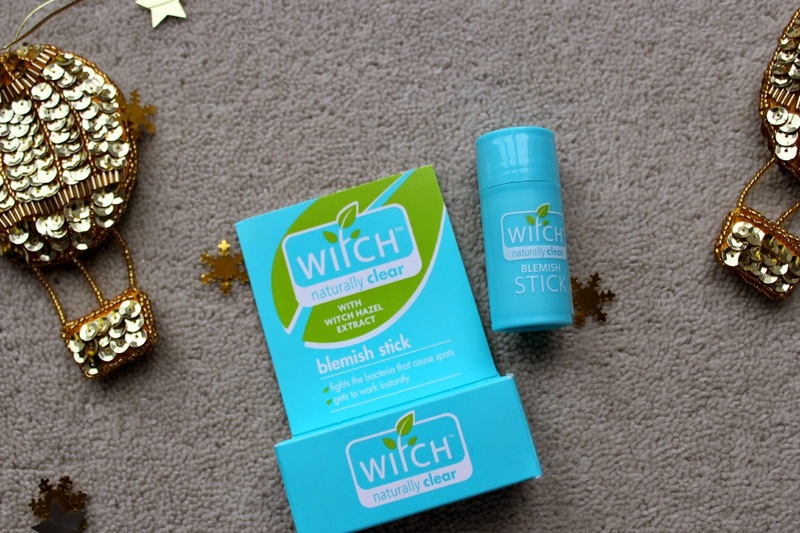 It doesn’t provide the best coverage but this product does not dry up or look cakey on my face at all throughout the day and that’s definitely a huge benefit whilst battling the cold weather. 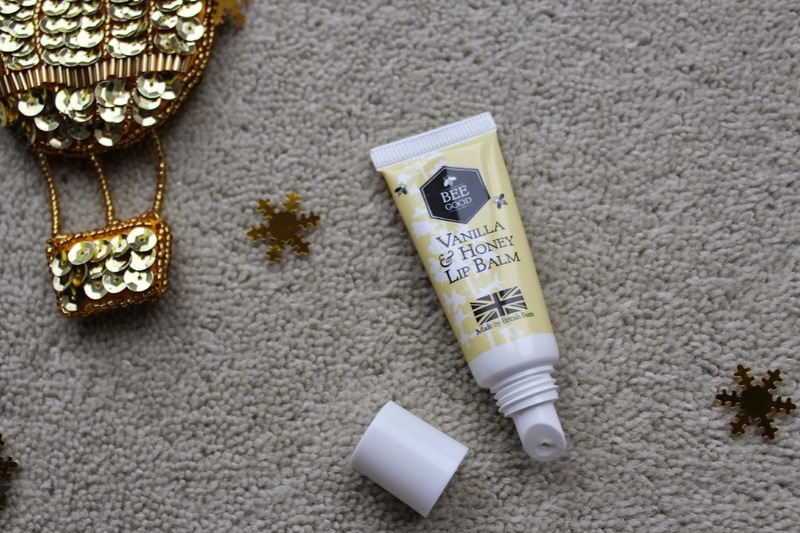 A hand cream is without a doubt one of the essentials in winter. 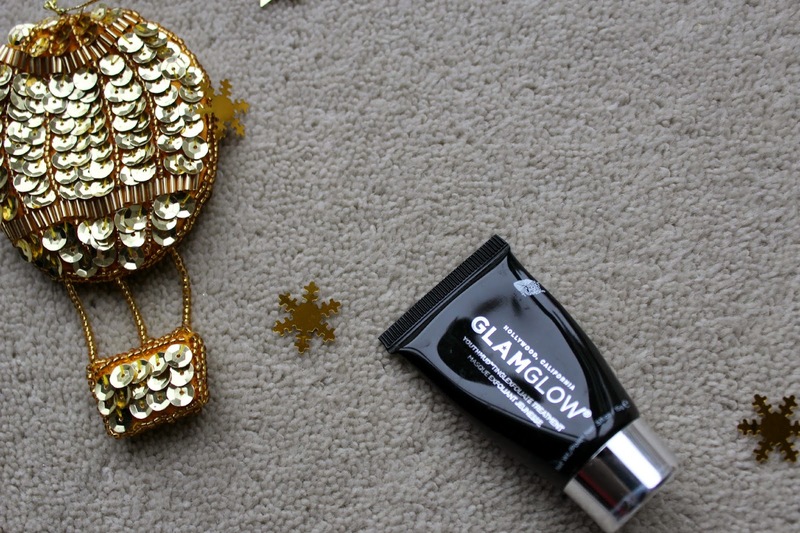 I was lucky enough to find this one inside the Lookfantastic November beauty box. A brand I hadn’t previously heard of but now seriously love. It is one of the best hand creams I have used in terms of properly nourishing my skin. The smell is like sherbert sweets which is quite unusual but not unpleasant, and it makes a change to the standard cocoa butter smells that you get. For an extra treat I pop a good layer of this underneath some cotton gloves whilst I sleep and let it do all the magic! Seriously.. BEST MASK EVER!! I reviewed this in full last year if you want to read that here. I have had this for a year now and there is still plenty left which really makes the price justifiable. 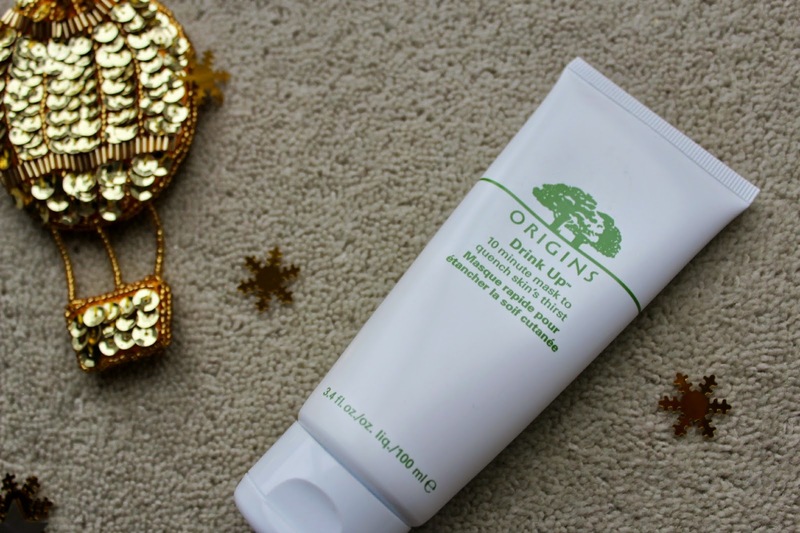 If you do suffer from dry skin in winter then this mask is your answer. Leave it on for 10 minutes and it allows your skin to literally drink up the moisture. The dryness seems to disappear after one use and it leaves your skin looking much more plump. With the party season approaching it is an absolute essential to your makeup routine before a night out as make up applies much more easily to the skin, giving you a really flawless and dewy finish. This cute little lip balm came in the goody bag from the Sotonmeetup and I’ve only just got round to testing it out. It really is love at first slick with this product, its so easy to apply with the applicator and the product glides on really easily without being greasy, it’s much more moisturising than a standard lip balm as it just seems to stay on the lips and sink into the skin much faster. The smell is gorgeous too, anything containing honey will be a favourite product of mine. I am so impressed with this product though and I am tempted to try out some other products from the Bee Good range. This was another product from the sotonmeetup goodybag. 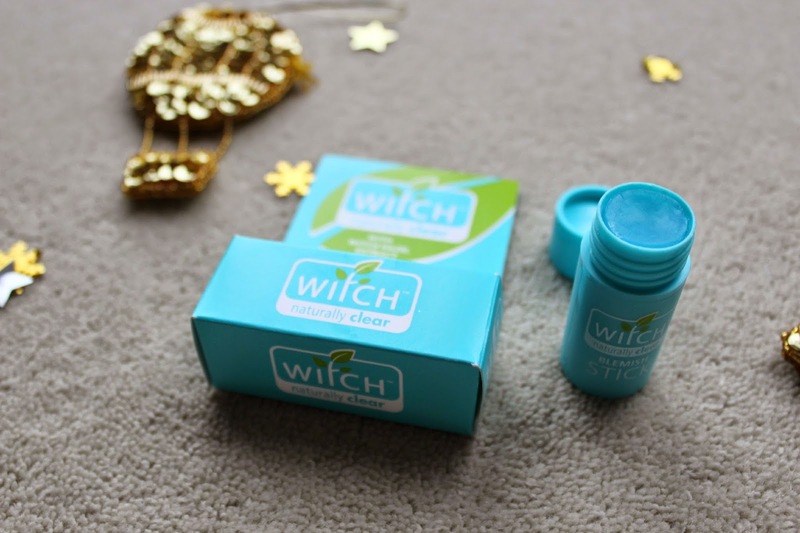 I have used many Witch products in the past but this was one of their newest releases I believe, I also love the new sleek packaging of their products. My skin seems to get worse and worse as the winter goes on, my skin is crying out for some help or sun to help dry my spots out. This stick is really easy to use, I usually apply it with a cotton bud though so I don’t spread any bacteria around the whole stick. The smell is not too strong either which is a bonus and it’s not drying at all like many spot products can be. I haven’t seen any breathtaking results yet but I’m determined to keep on using it to help prevent further spot outbreaks. Another amazing product that was in the Lookfantastic beauty box. I seriously wish it wasn’t because I have fallen completely head over heels in love with the product and looking at the price tag of the full size makes me cry inside a little bit!! This exfoliating facemask leaves my skin feeling amazing and so soft, it really helps to get the rubbish deep inside my skin to the surface. It instantly brightens my face and I try to use it once a week but I think there’s only about one use left in it now *boo*! This product has brought quite a few spots to the surface though but at least I know that it’s doing it’s job! I will definitely be treating myself to the full size in the new year. Mini benefit samples make me so happy and I try to stock up on these when I can. Samples are a great way to try out products and in the hope that customers will then buy the full size and it works, because I will definitely be buying the full size of this when my samples run out. I’ve only used a powder highlighter before this and I do find it quite drying. This is a liquid highlighter and it’s so easy to apply to your skin, It creates the most perfect dewy look and really helps to make your skin look much brighter. 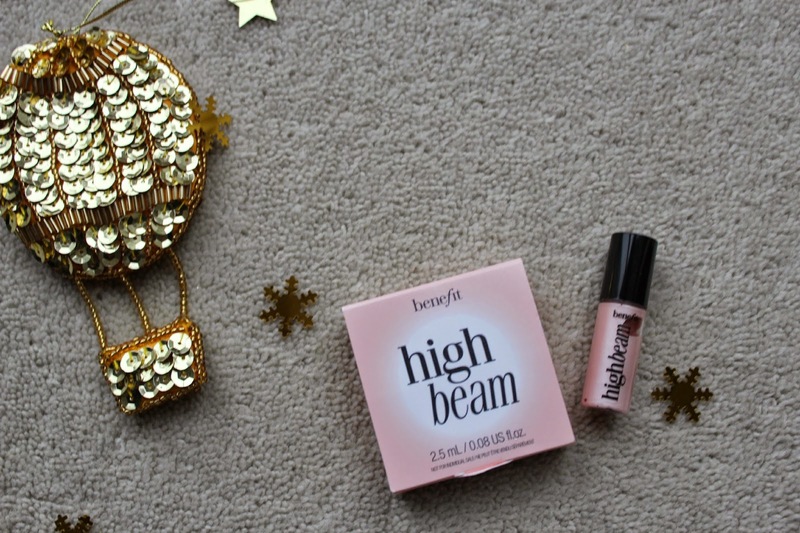 It really is the most prefect highlighter for winter as again it stays put on the skin all day and doesn’t go dry or flaky. 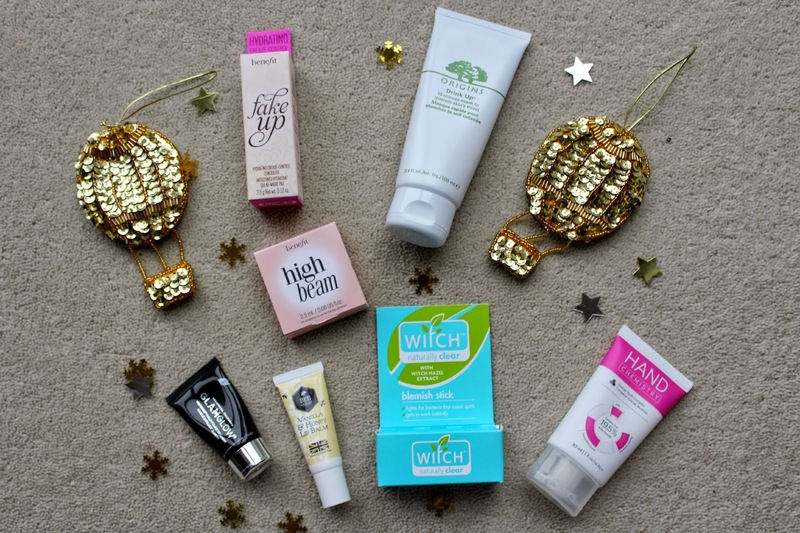 What do you think of my Winter beauty favourites? Do you like any of these? 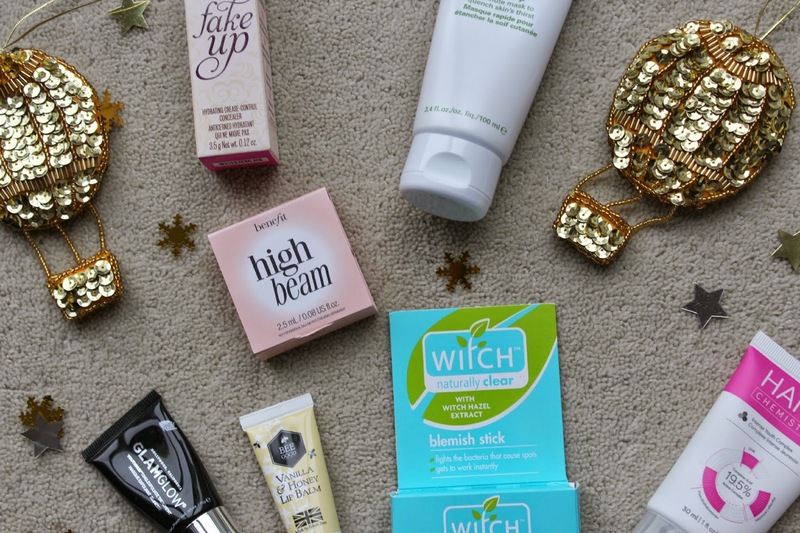 What are your essential products for winter? Previous Post OOTD | Dear Santa I want it all….